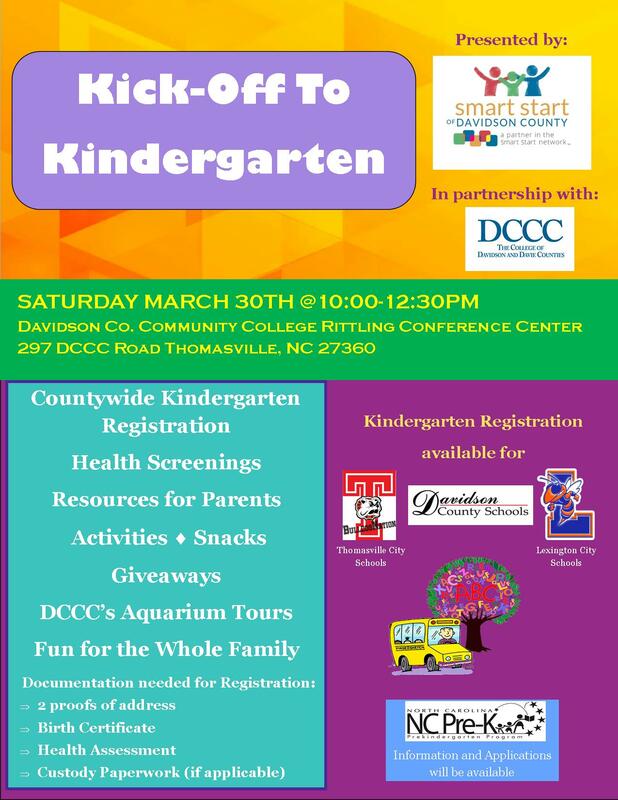 Kick-off to Kindergarten registration on Saturday, March 30th from 10:00 – 12:00 PM at Davidson County Community College Rittling Conference Center in Thomasville. Lots of resources and fun for the whole family! 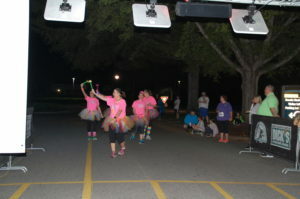 Join us on Friday, April 5 for our 6th Annual Itty Bitty Kiddie 5K Glow Run! 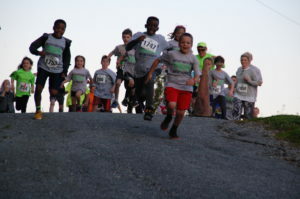 Register at www.itsyourrace.com. 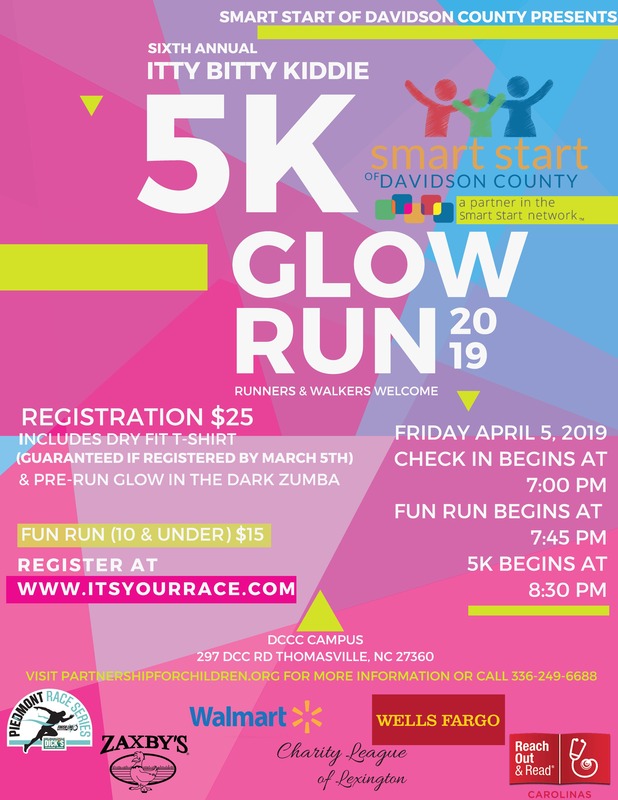 Registration is $25 and includes a dry fit t-shirt (guaranteed if registered by March 5th) and pre-run Glow in the Dark Zumba! Download the registration form here. 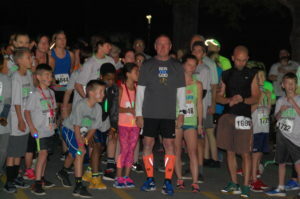 HERE is a map of the Race Route, HERE are FAQ’s, and HERE is the authorization for someone to pick up your packet for you. 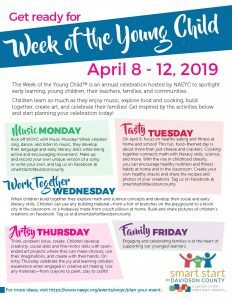 Join us April 8-12 for Week of the Young Child! 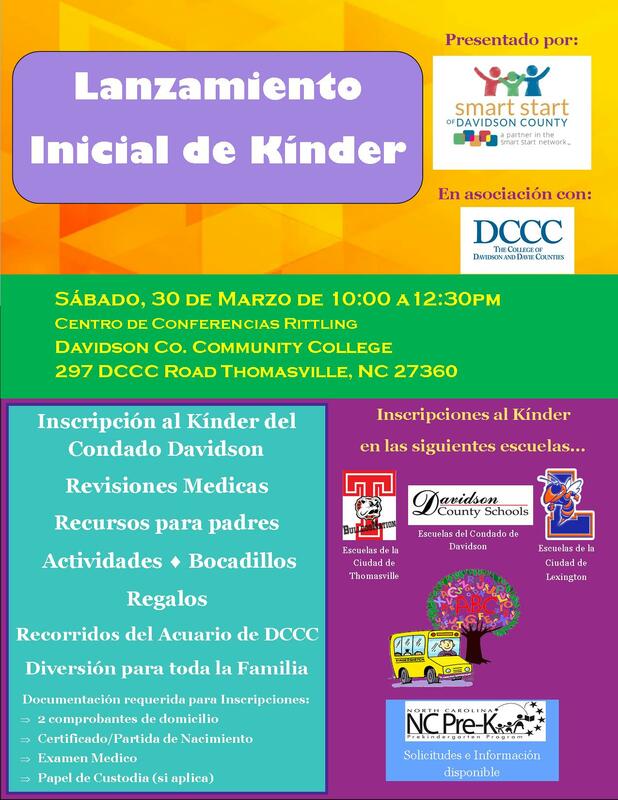 Download our flyer for celebration suggestions.